How Much is Your Annapolis Valley Home Worth? 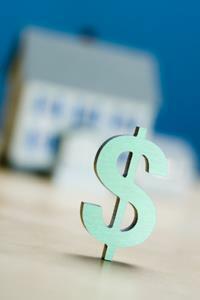 Setting the right price for your home is essential! To help you choose the right listing price for your home, I can provide you with a free, comprehensive Comparative Market Analysis (CMA) of comparable properties sold and currently for sale in your valley neighbourhood. Simply enter your details below, and I will provide you with a speedy response. The more information you provide, the more accurate your evaluation will be. All information you provide is secure and will be kept strictly confidential. You are under no obligation to list with me. For a more detailed CMA, I would be more than happy to assess your listing in person, if you prefer. Please contact me to arrange a meeting.